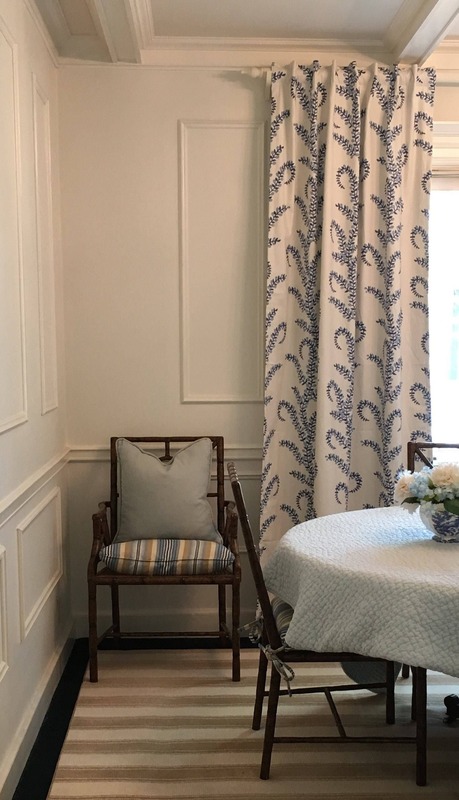 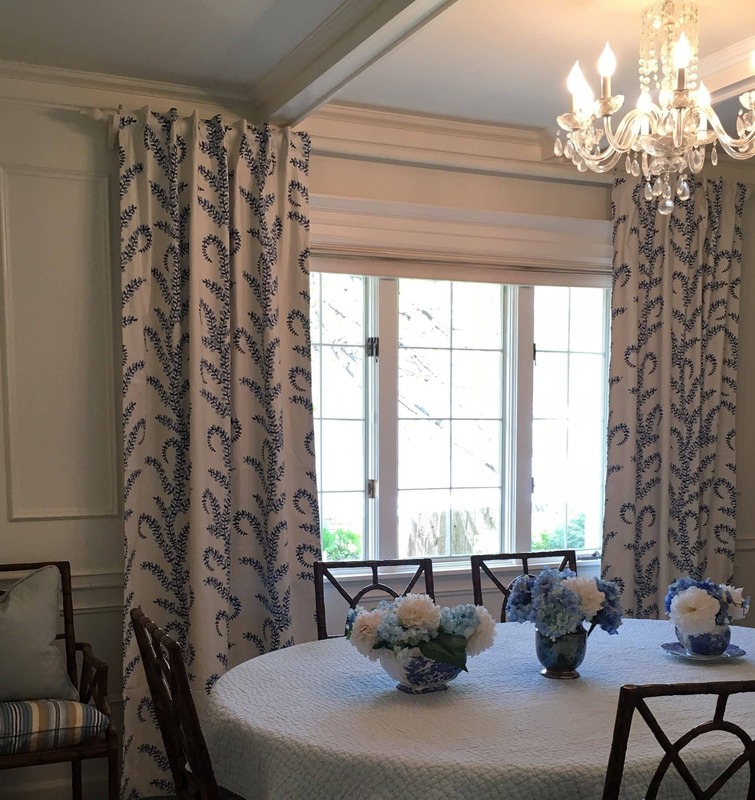 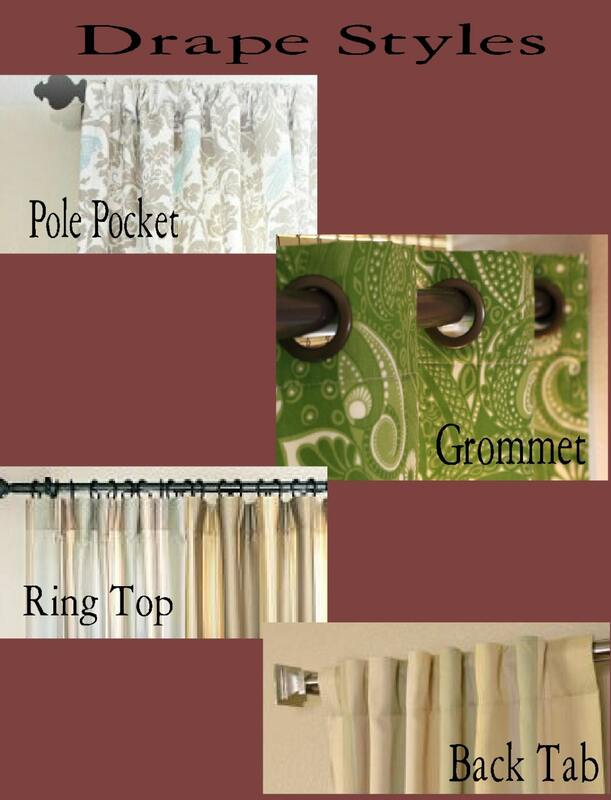 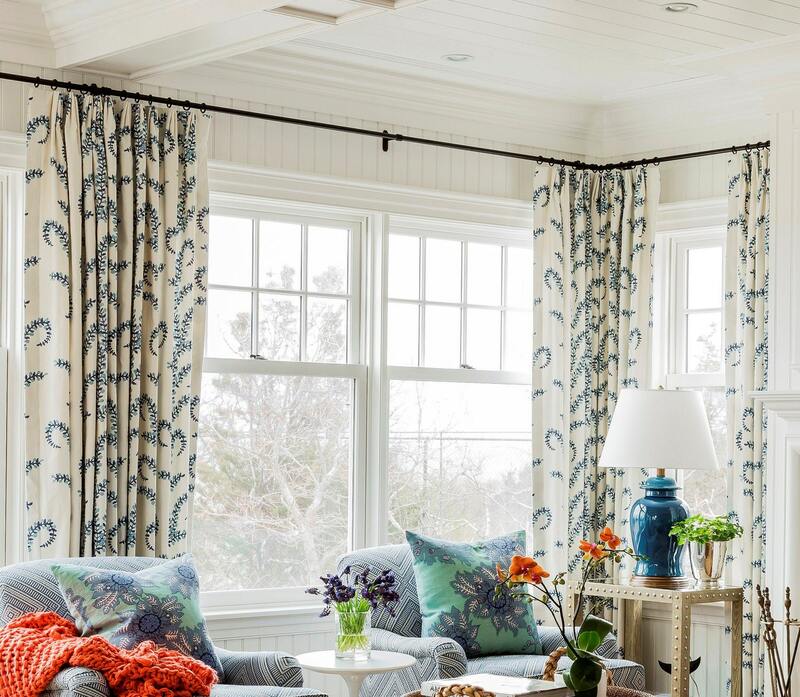 These gorgeous John Robshaw Prasana bluebell drapes coordinate with many fabrics and are available in any of the colors shown. 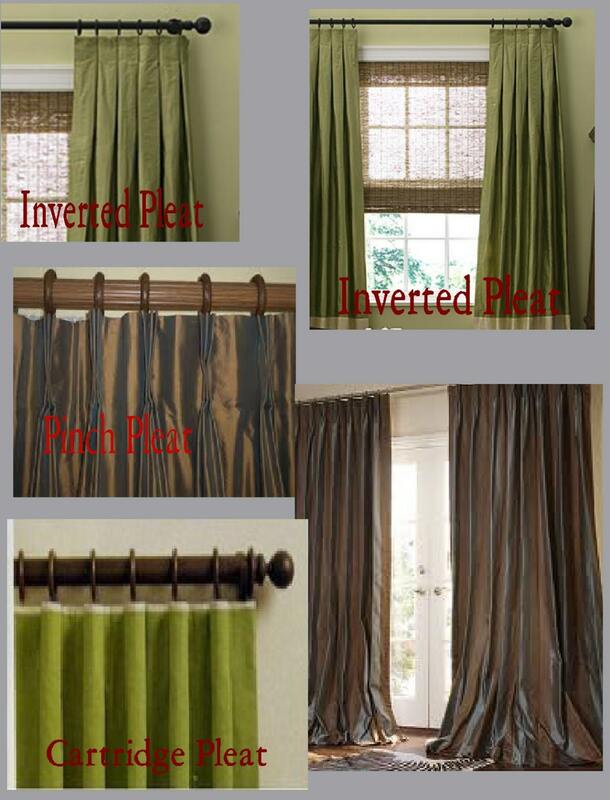 If you need 4 or more panels, message us for a custom listing. 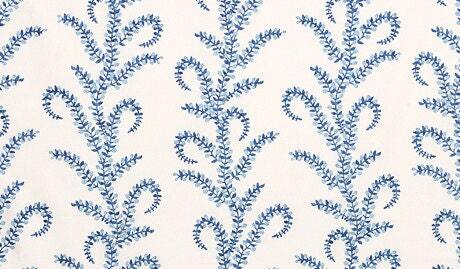 We offer 10% off orders of 4-5 panels and 15% off orders of 6-19 panels and 20% off 20 or more panels!